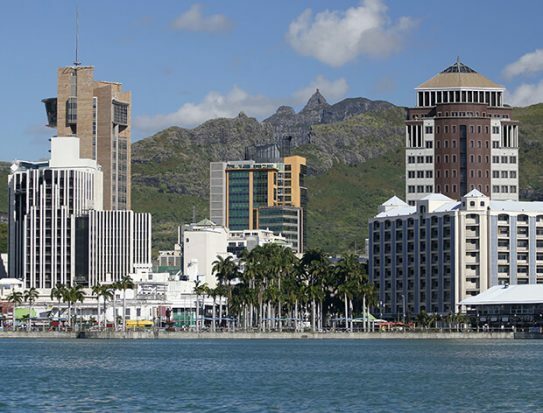 Mauritius Commercial Bank (MCB) has closed the senior stage of a US$500mn dual-tranche syndicated term loan, which has been launched to general syndication. Standard Chartered and SMBCE are the facility co-ordinators and active bookrunners. Citi joined as bookrunner, and Mizuho is the facility agent. Ahead of the launch of general syndication the facility has attracted “significant commitments” during the senior syndication phase, says a release issued by Standard Chartered. The facility is comprised of two tranches: tranche A has a one-year tenor, and tranche B has a two-year tenor with a one-year extension option at the borrower’s discretion, both with a bullet repayment. MCB’s bank presentation is scheduled for February 6 in London.